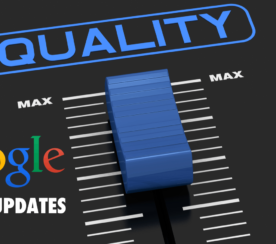 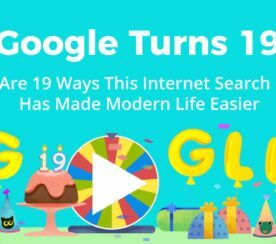 The Google Quality Updates appear to demote low-quality content. 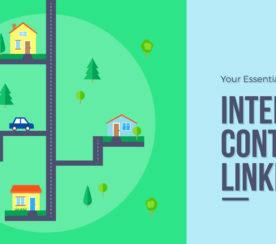 Learn all about the first and subsequent updates. 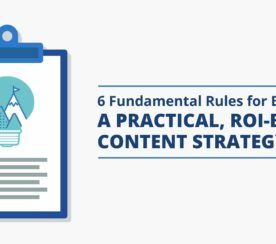 Learn how to build a strong content strategy to drive more focused, ROI-based content marketing. 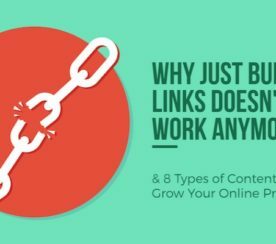 Want more traffic and revenue? 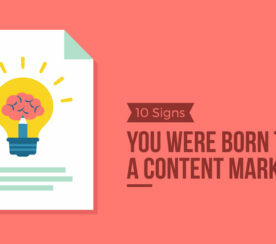 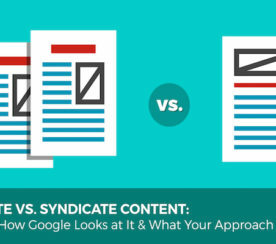 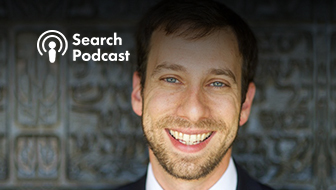 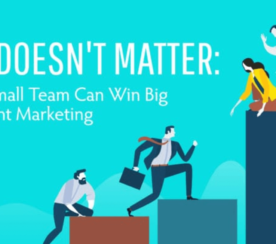 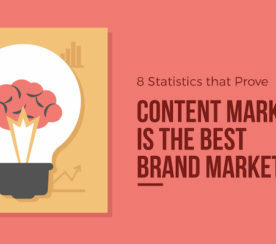 Here’s proof you don’t need a huge content team to get mind-blowingly powerful results. 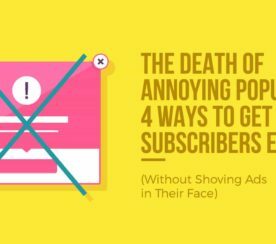 How you can get more subscribers without annoying the heck out of your readers (and Google) with popup ads. 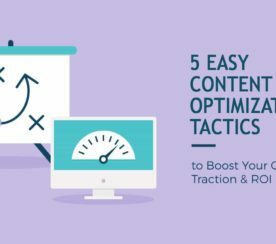 These five content optimization tactics can seriously boost your online authority, engagement, and traction. 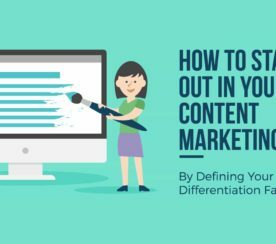 What is a content differentiation factor and why it is the best way to ensure your content stands out. 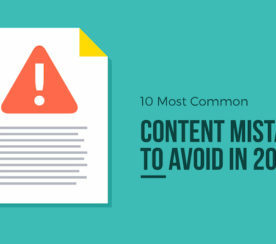 Learn the top 10 mistakes that are easy to make, but easy to avoid if you’re on guard. 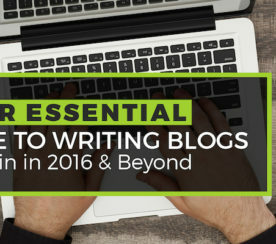 Guest blogging is vital to your online presence. 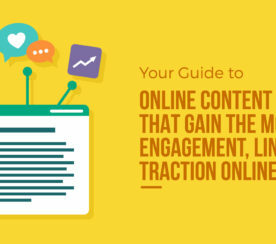 Learn how to guest blog the right way in this intensive guide. 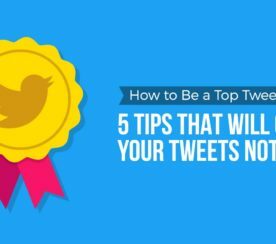 Want to write blogs that win? 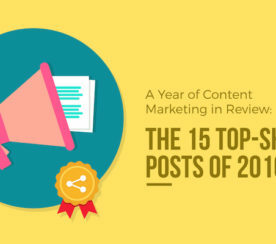 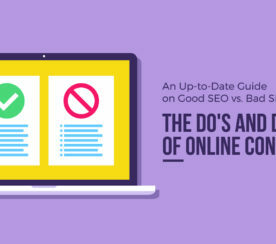 These tips can help to improve your blogging on every level. 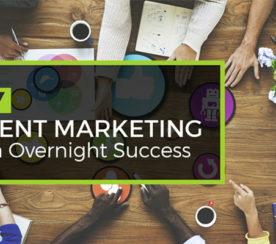 Learn why content marketing isn’t an easy overnight achievement: but, why the long-term dividends could mean your highest-value marketing.